The book is currently ranked as the #1 NEW Release in Senior Travel on Amazon. Thank you! PLEASE post your reviews under EACH version of the book (Paperback AND E-Book). Thank you!!! Considering Lake Chapala Mexico for Retirement? Read this book as part of your essential research. 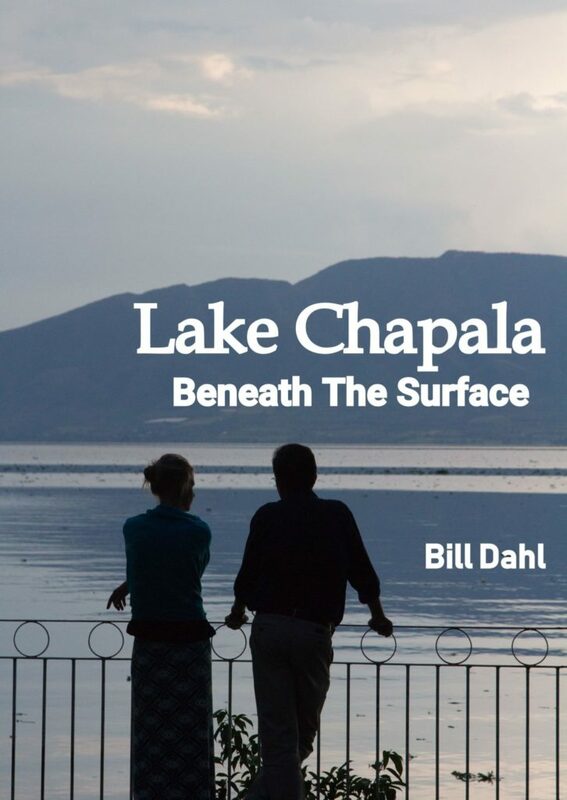 Author Bill Dahl goes Beneath The Surface of Lake Chapala and shares what may not be obvious in your internet research, discussions with others, and international retirement living resources. 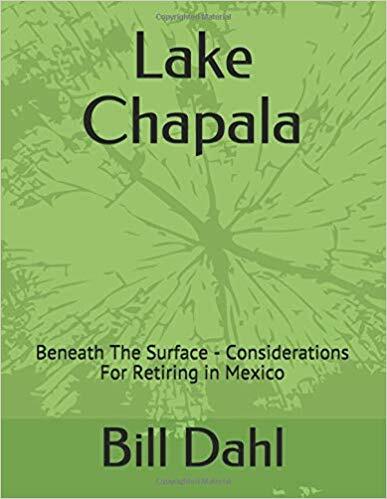 YOU NEED TO READ THIS BOOK if you are considering Mexico for retirement – particularly if you are considering the Lake Chapala region. Bill reveals the documented environmental and public health hazards that inhabit the area. He delves into tourist safety, digital connectivity, health considerations, infrastructure issues, problematic governance and corruption. This book provides detailed documentation of these issues and a road map for you and yours to explore these issues – and others – on your own. Mexico is not unlike any other country on the planet; it possesses extraordinary positives it is proud to share with the world – and – it has current issues that it would rather not speak about. I encountered both. You deserve to be aware of them. I adore Mexico. Particularly Guadalajara in the State of Jalisco. The people, culture, food, art, architecture,language and landscapes are precious to me. I did not travel to Mexico with this book in mind. The inspirations for this book found me – my heart and my mind. The motivation for this series was both unexpected and unintentional. Yet, when confronted with these realities, I knew I must write about them.I hope this book assists you in some way in your selection process of a place for you to retire in Mexico. Have a friend or relative thinking about retirement in Mexico’s Lake Chapala area? Give them the gift of this book. Enjoy and safe travels. Enjoy the journey! 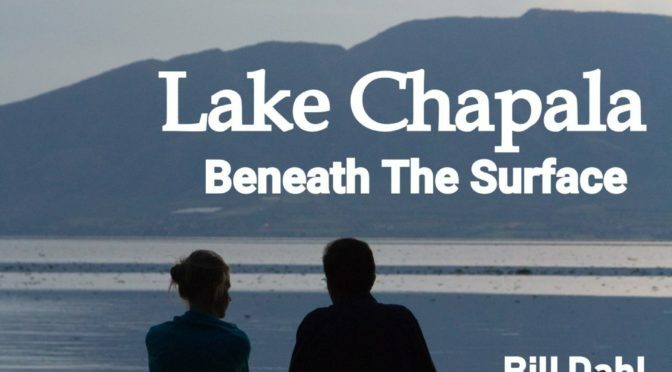 Just finished “Lake Chapala Beneath the Surface”. The purchase price of $15 was probably the best $15 that I’ve spent recently. Very enlightening about the condition of the lake and other issues. Like all good books, it sparked further research, into the plight of the lake and its unfortunate dependents. 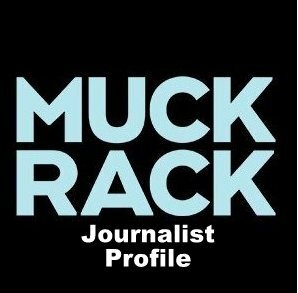 Your expose on the effect of political corruption on the degradation of natural resources is enlightening. You almost lost me as a reader in a few places that I won’t go into now. However I’ve re-read the book three times so I guess I got over what was glaring and bothersome. Cheers.